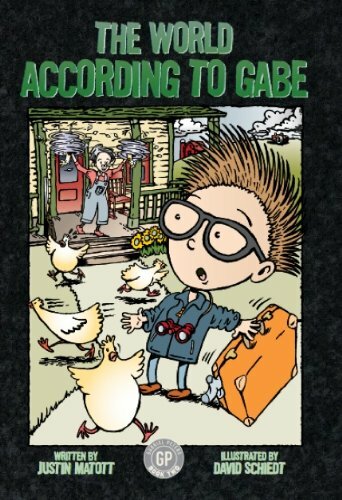 In book two of the GP series Gabe's adventures will lead him and his buddies to explore beyond the safety of their neighborhood. A new kid, Murph, moves into the neighborhood, almost causing World War lll. 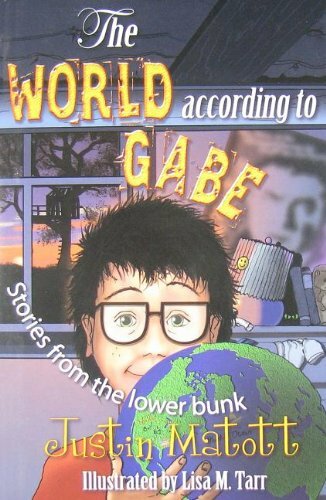 Bullying big brother Carl has moved across the hall and Gabe has moved to the lower bunk. Let GABE'S adventures continue! Justin Matott over the past twelve years has developed a platform for his writing and speaking focused on the enjoyment of reading, storytelling and motivating the most of reluctant readers to pick up a book and get lost in them. He is also on an anti-bullying crusade as he moves from school assemblies to classrooms.